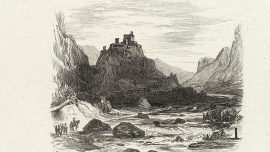 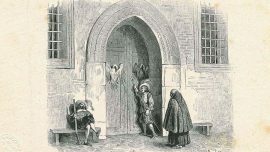 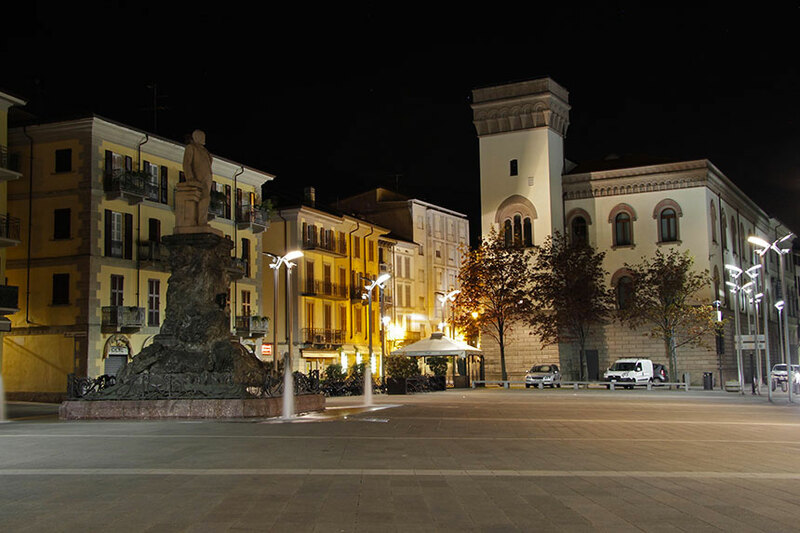 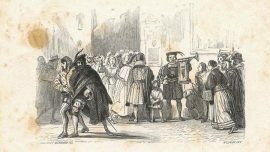 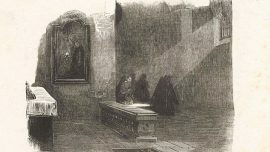 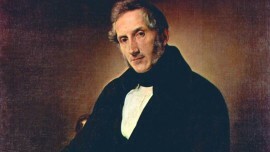 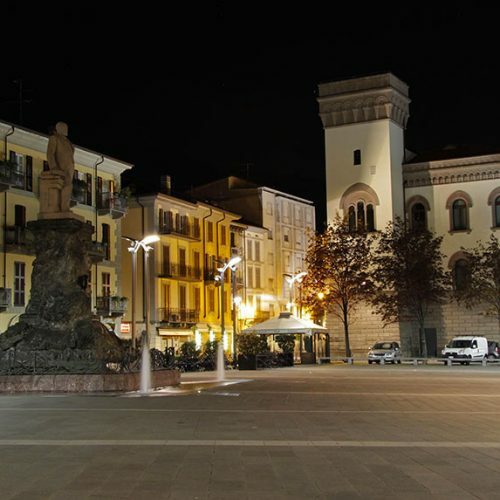 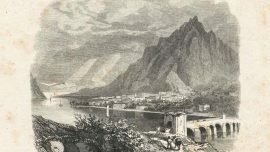 Lecco is mostly known for The Betrothed, the first italian literature novel written by Alessandro Manzoni. 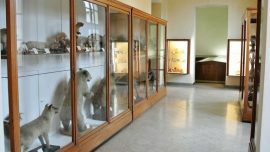 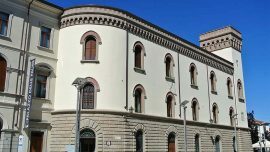 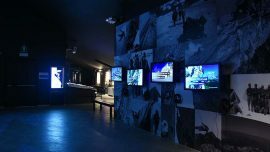 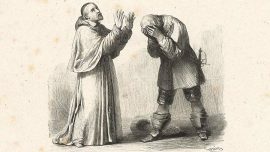 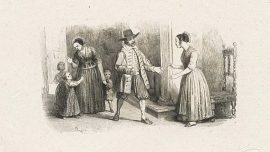 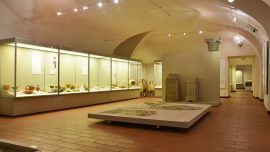 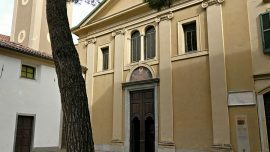 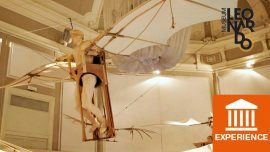 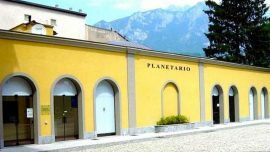 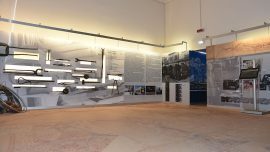 But Lecco is not only “that branch of Lake Como …”, in fact Lecco means history that we can discover and rediscover thanks to the civic museums. 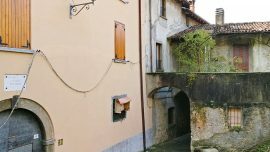 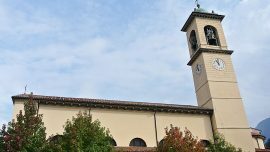 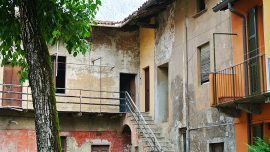 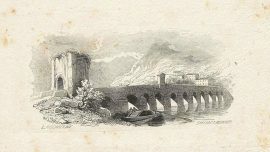 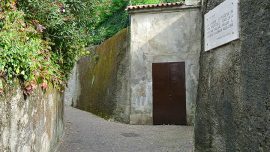 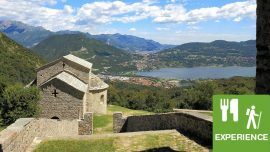 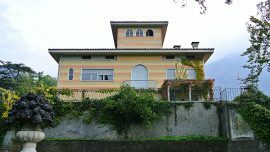 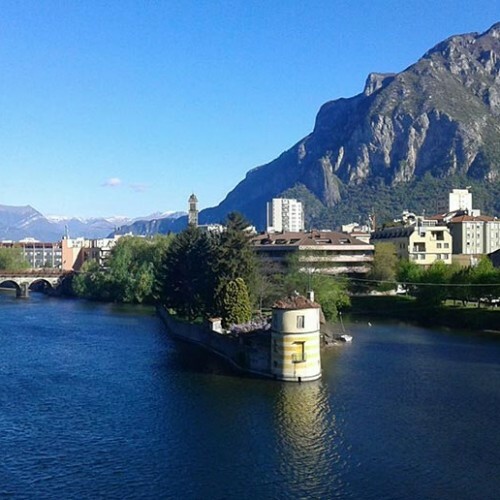 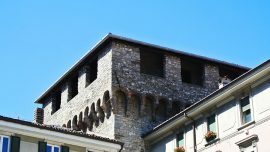 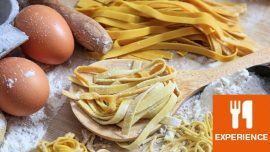 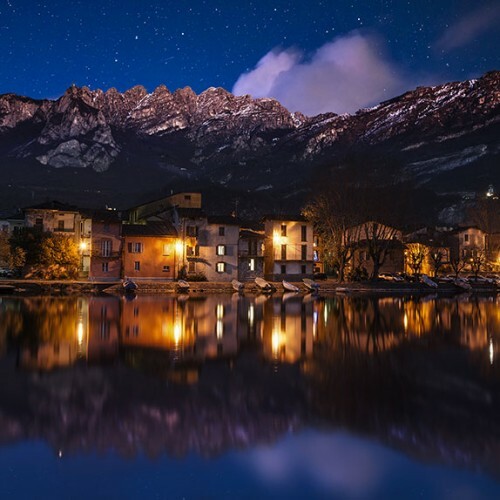 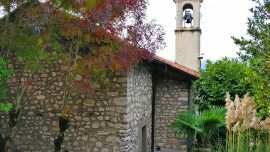 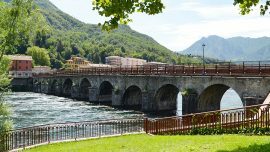 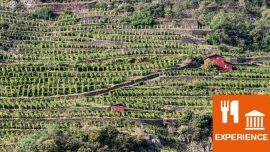 Walking through Lecco downtown you breathe the neoclassical style of Bovara with its elegant imprint, mixed with the remains of the fortified village, starting from Azzone Visconti bridge and the Viscontea Tower. 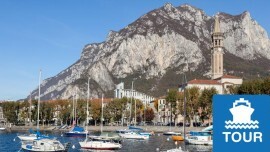 Frankly speaking and without any doubt we can say that Lecco has a unique and great natural setting: lake Como surrounded by the Pre-Alps Orobie mountain range. 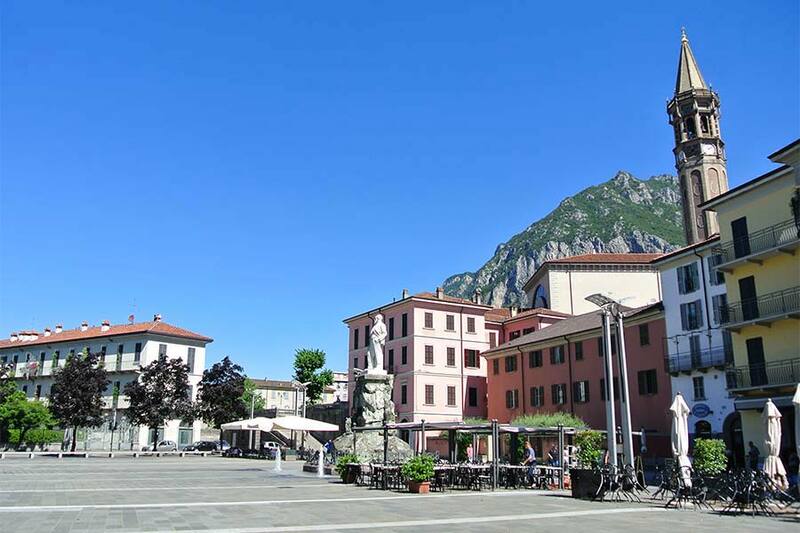 And these mountains have been the training ground for world well-known mountaineers, as Cassin, Mauri and Bonatti. 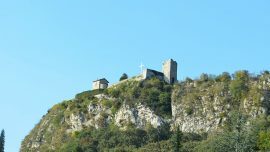 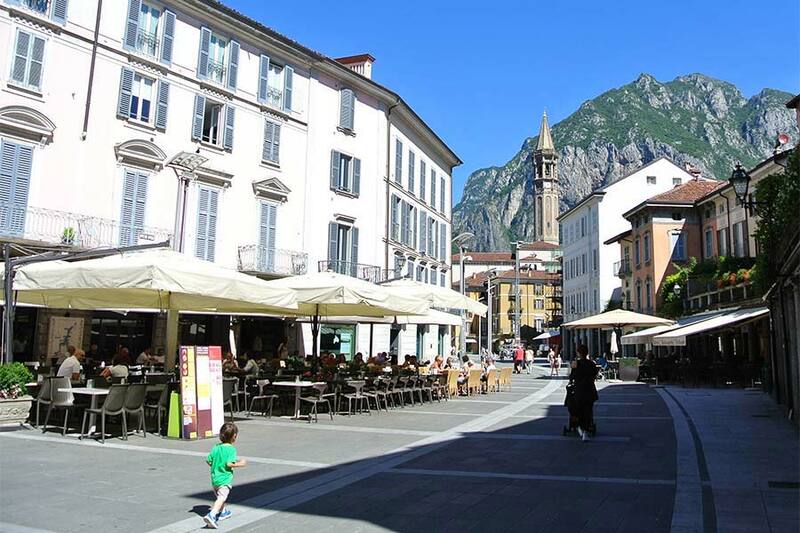 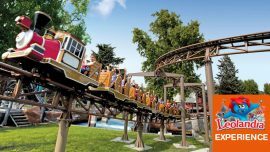 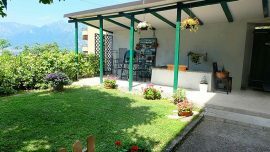 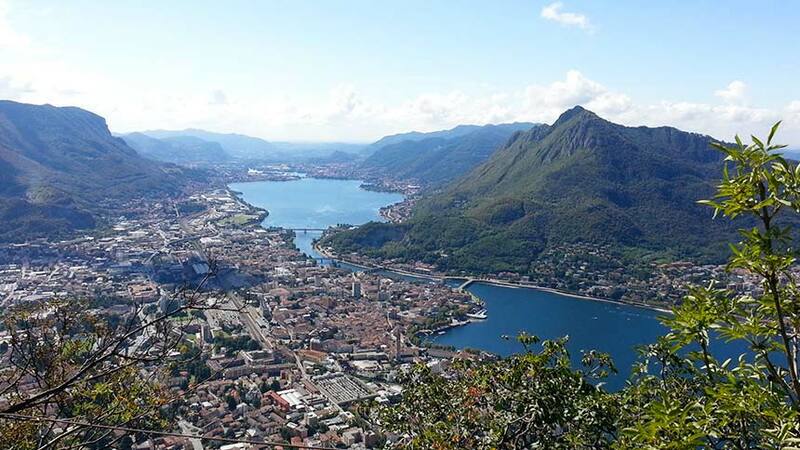 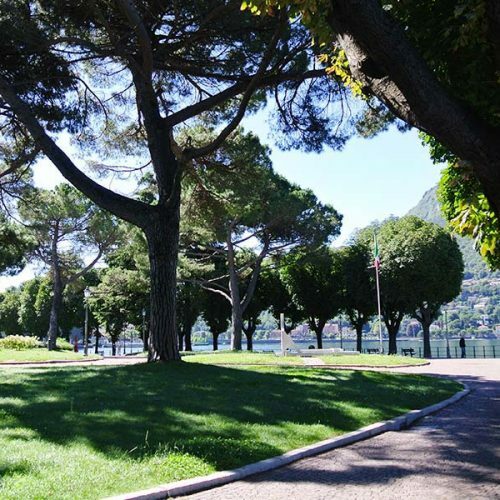 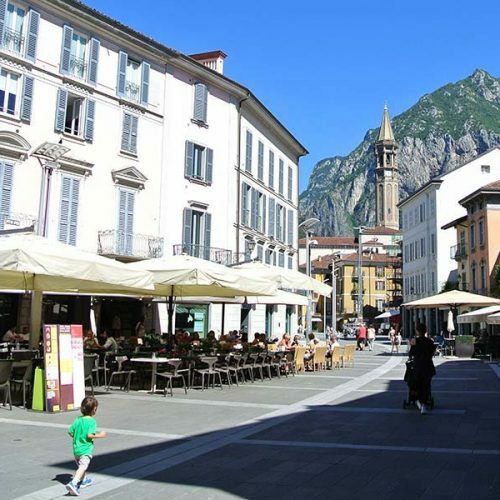 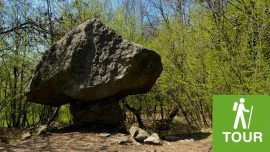 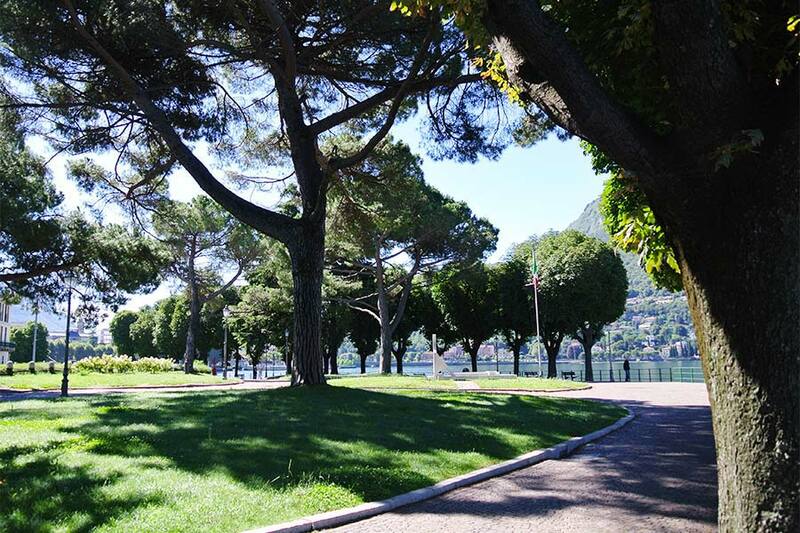 And nowadays Lecco’s mountains are the destination of many hikers and families with kids. 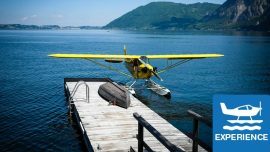 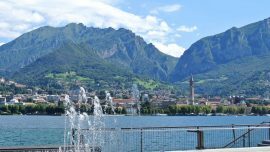 A great and large paths range where we are sure you can experience our mountains enjoying stunning views on the lake to the Alps. 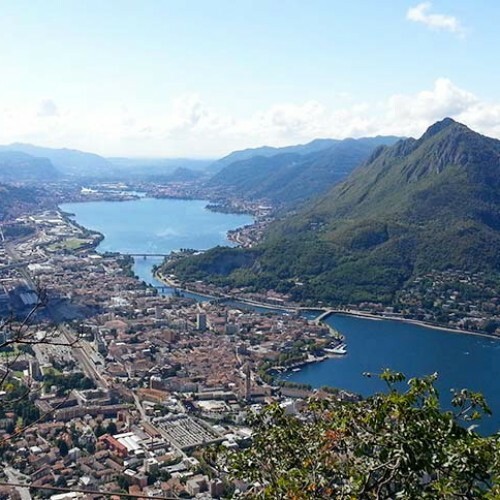 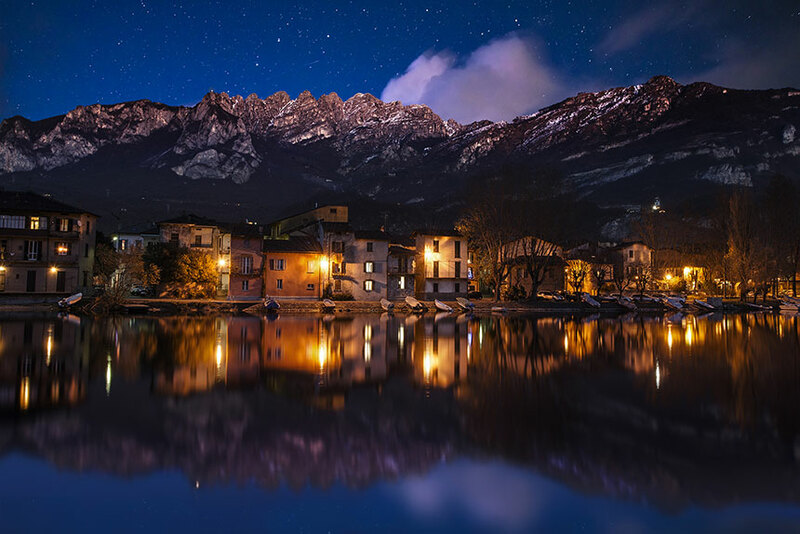 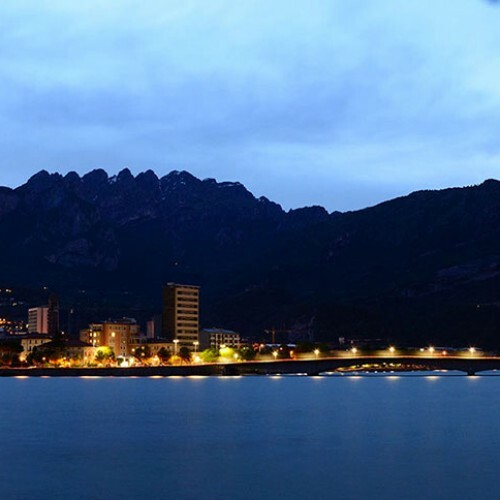 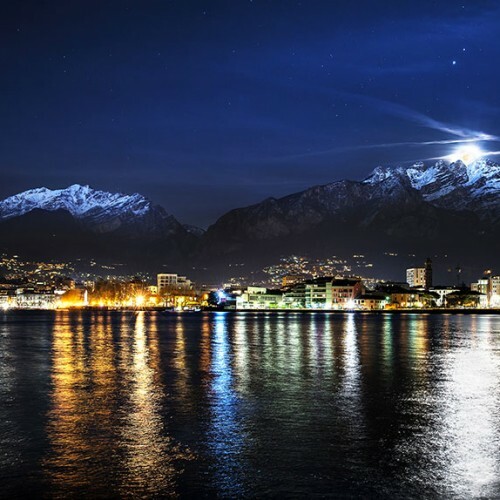 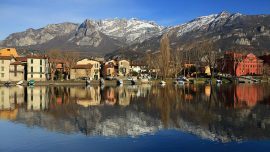 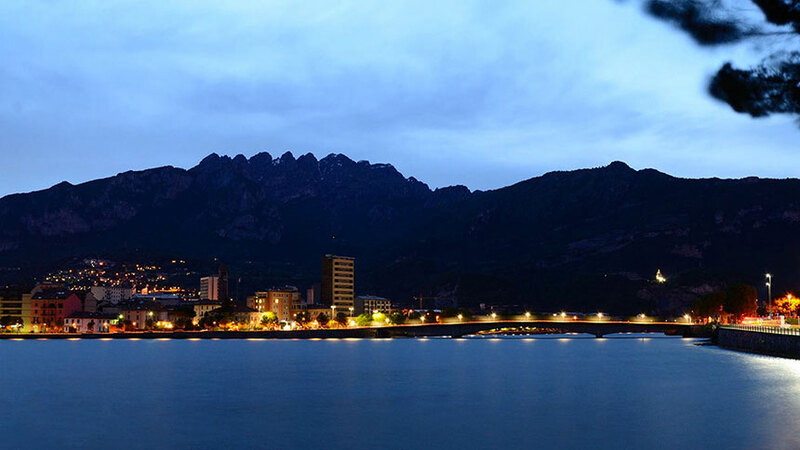 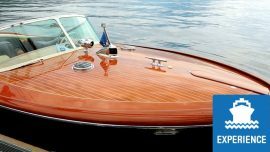 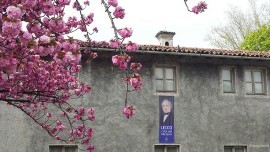 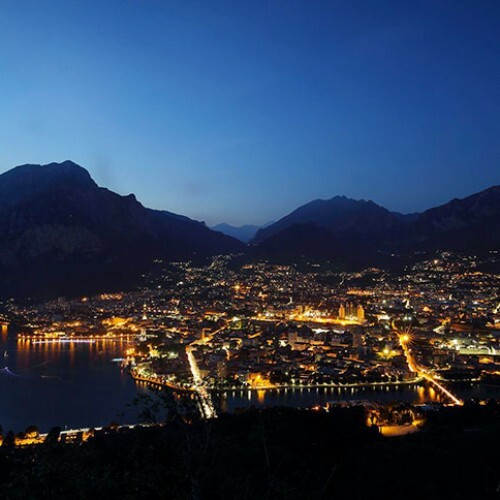 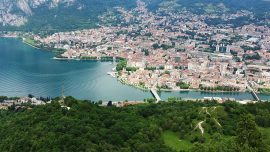 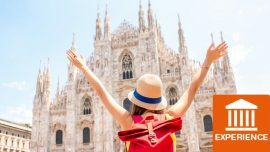 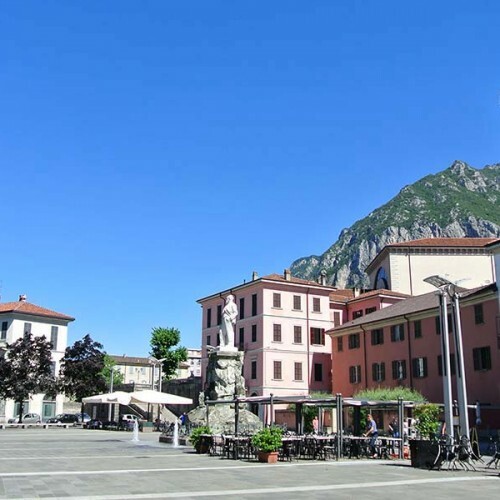 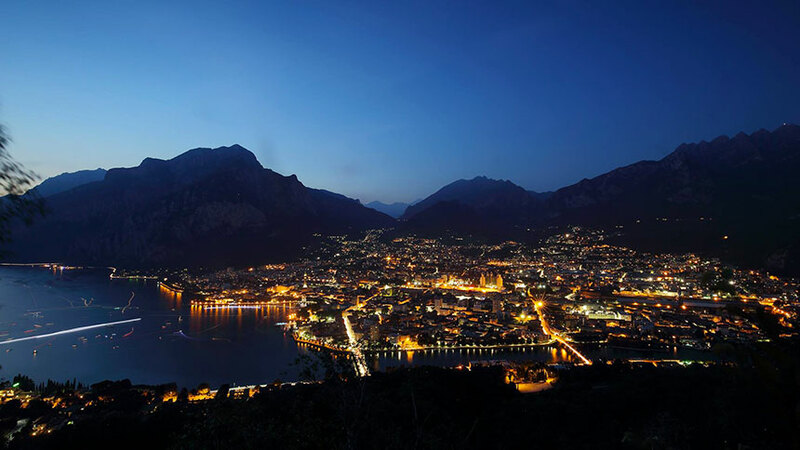 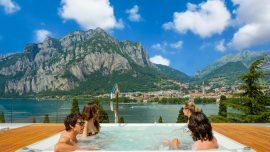 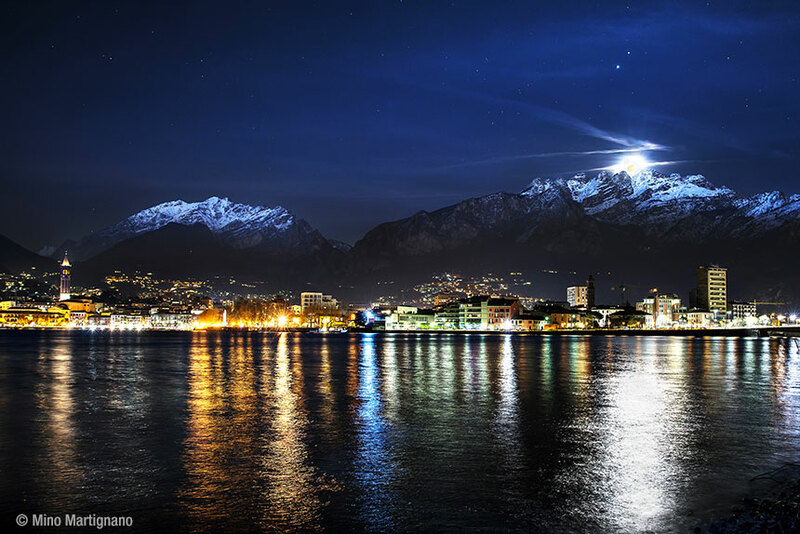 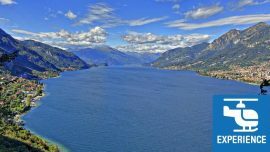 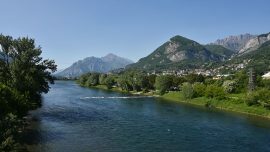 Visit Lecco and discover all it offers. 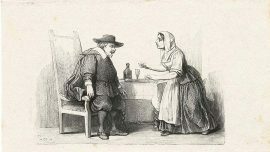 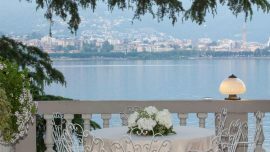 We are sure you’ll fall in love! 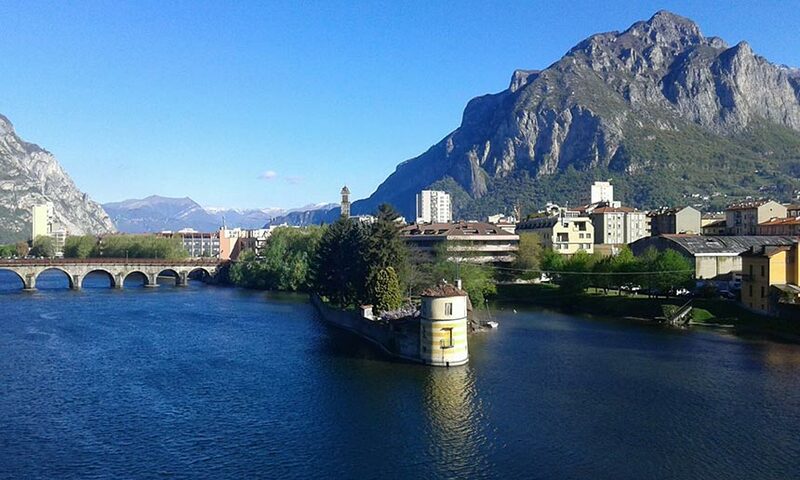 Welcome to Lecco! 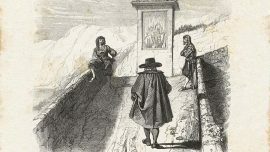 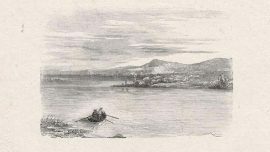 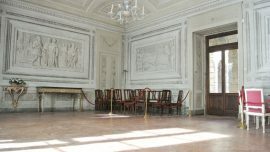 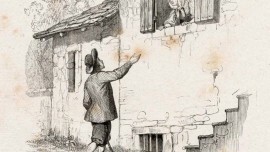 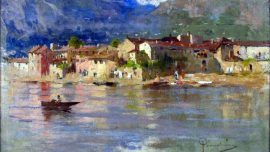 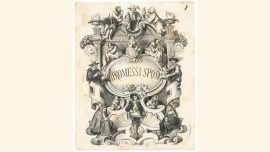 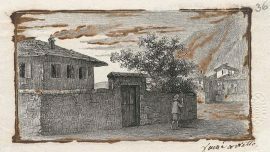 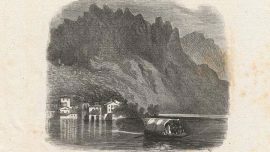 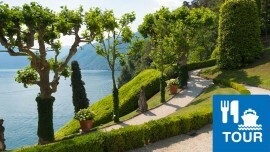 Villa Manzoni in Lecco hosts a collection of paintings and engravings dated back to the 18th up to 20th century.